Summer is wrapping up and it'll soon be the autumn season, a beautiful time of year in Lancaster County. With fall comes lots of great events taking place all around the county. Several in the next few weeks will feature all types of treasures, from unique artwork to antiques. Be sure to book a room at a local inn at www.authenticbandb.com. Artisans and crafters will fill the beautiful grounds of Long’s Park September 1-3, during The Long’s Park Art Festival. Over 200 artists from 30 states will display art from painting and photography to metal, wood, furniture, and jewelry. There will be a bistro area serving local foods and spirits, local musicians will play throughout the weekend, and kids can enjoy the kid’s art tent. Tickets to the event are $10 for the day or $15 for the weekend. 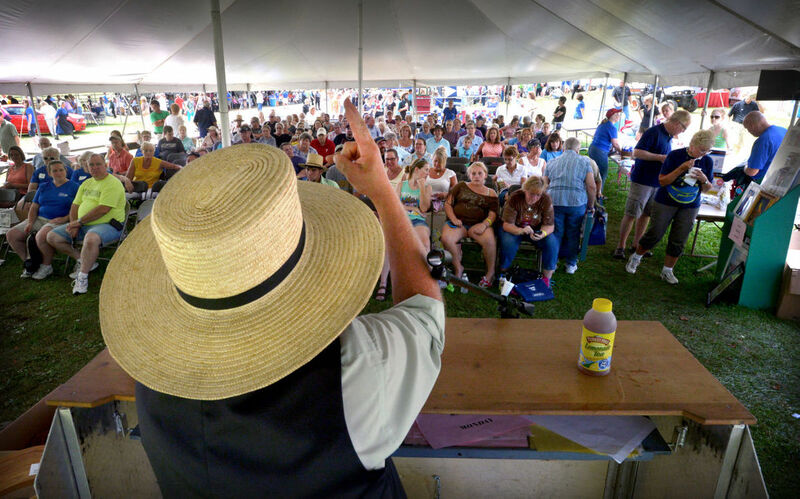 Located on the Solanco Fairgrounds in Quarryville, the Hospice and Community Care Labor Day Auction kicks off September 2-4. Each day, guests can find unique treasures, specialty art, quilts, furniture, vacation packages and more. One of the hottest items at the sale is the home-cooked and Amish-made food items. Parking and admission is free and proceeds benefit Hospice & Community Care. Join the Susquehanna River Communities for its Fourth Friday celebrations, taking place September 22. 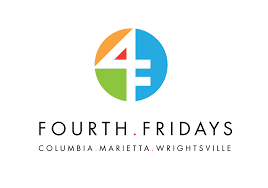 Guests can view exhibits from local and regional artists, have refreshments, and enjoy the charm and tranquility of Columbia, Marietta and Wrightsville galleries, restaurants, and antique shops. The fall Antiques Extravaganza takes place September 28-October 1 in Adamstown, the antiques capital of the country. The 20-plus malls, shops and outdoor locations will feature longer hours and more items. Many stores will also run sales during this event. For events, pictures of Lancaster and news, check us out on Instagram, Facebook and Twitter. Let's Talk Christmas and Belsnickles!